In response to questions raised in the community, here's clarification about how indexing is impacted by the Google Page Speed Update. 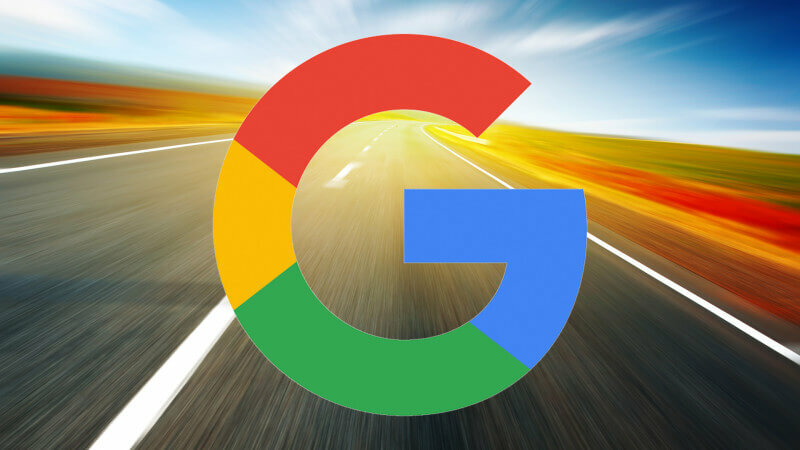 Google’s Page Speed Update won’t impact how Google indexes your mobile or desktop content; it will only affect how the mobile pages are ranked in the Google mobile search results. To be clear, indexing and ranking are two separate things, as Google explains clearly in the How Search Works portal. We are covering this again because there appears to be some confusion around the Page Speed Update and whether it will impact indexing. Both John Mueller and Gary Illyes of Google chimed in to explain that this specific algorithm will have no impact on indexing. We have a large FAQs on the Page Speed update algorithm that Google will be releasing in July. So please make sure to read up on that.